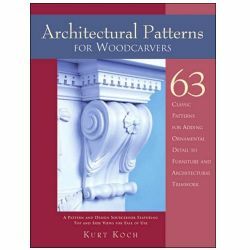 Join an expert craftsman on a full-color journey to see how classical motifs evolved through the Greek, Roman, Romanesque, Renaissance, and Neoclassical periods; and learn how to add exquisite period details to all your woodworking projects, too. 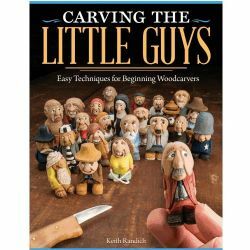 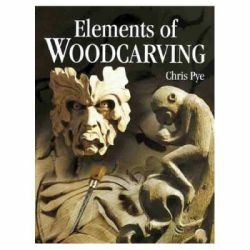 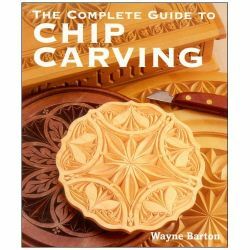 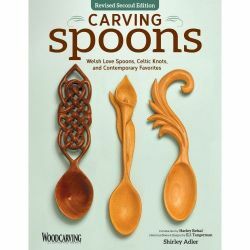 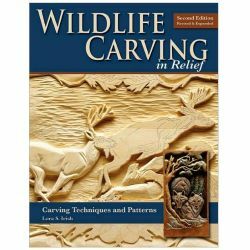 Detailed carving instructions help you incorporate relief panels, bands, foliage, tablets, escutcheons, scrolls, cartouches, fans, sunbursts, shells, keystones, and finials into your own work. 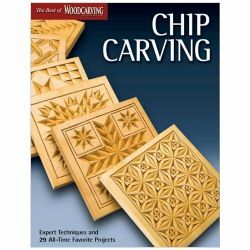 A final project chapter offers easy-to-follow examples of these elements brought together in the making of chests, benches, cabinets, and mirror frames. 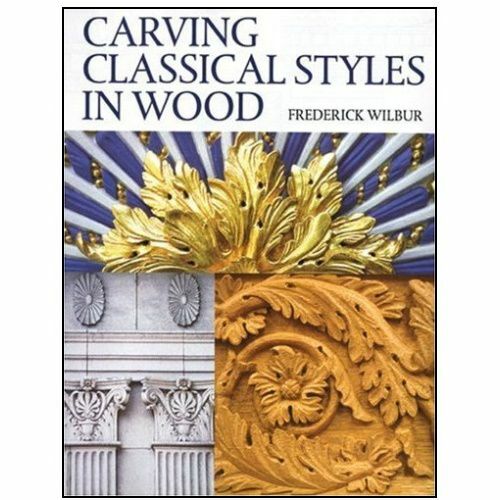 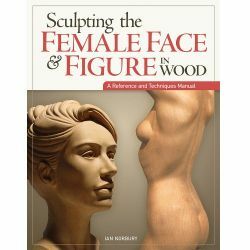 Plenty of photographs, practical guidance, and fascinating historical commentary will inspire woodworkers and interest students of art and those curious about the development of ornamental styles.